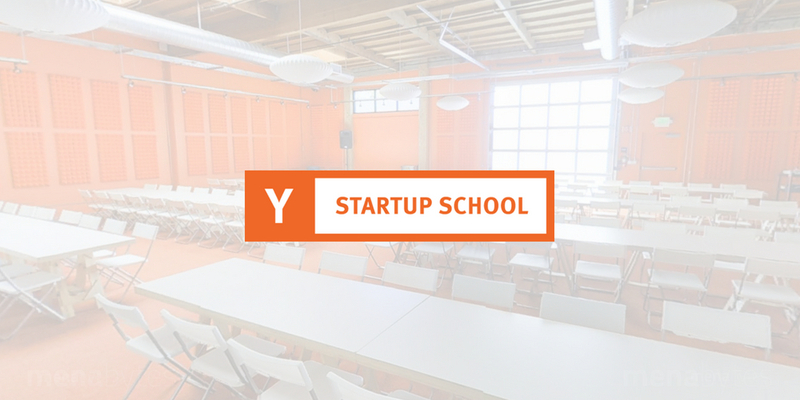 Y Combinator’s Startup School is back with its second edition. Started last year, it is a free ten-week online course for the startup founder who need help with the most difficult challenges of starting a company and building a business. Last year more more than 13,000 startups from around the world applied to take part in the program – out of which 2,800 were accepted and more than 1,500 completed the course. 37 of those were accepted in Y Combinator’s core acceleration program. 95 YC alumni had volunteered their time to advise the selected companies who were participating from more than 141 countries. This year, Y Combinator is taking the course a bit further by offering $10,000 in equity-free funding to 100 most promising startups that will complete the course. All these 100 startups will also get a chance to speak to a Y Combinator partner in a video interview to seek advice or assistance in applying for a future YC batch. “Founders may choose to join the Startup School community and meet with an advisor on a weekly basis, or to simply follow along with the course by watching the lectures and materials. In both cases, the class is completely free,” he added. Some of the speakers of the course will include YC’s Paul Graham, Sam Altman and Michael Seibel, as well as founders and members of the startups community. The selected startups will also receive discount for some Stripe’s products and an invitation to Stripe Atlas to incorporate their company in the United States and open a bank account. They will also receive over $50,000 in credits different other services including Digital Ocean, Amazon Web Services, and Clerky. You can apply for the course here until August 13. The course will begin August 27.